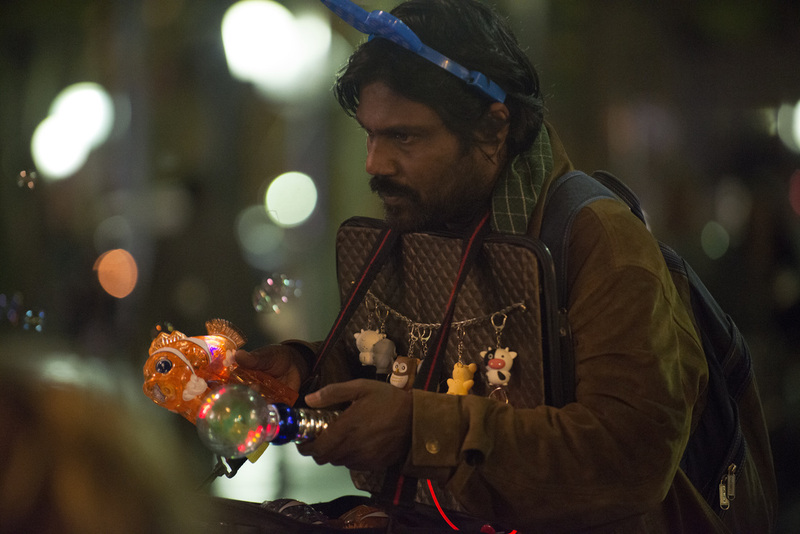 A movie review of DHEEPAN. The TAXI DRIVER-esque bloodbath climax will divide audiences; but director Jacques Audiard understands cinema, and 100 minutes of simmering violence needs a release. Some filmmakers would have let that tension dissipate, Audiard on the other hand appreciates prestige drama gets an energy injection and a refreshing spin if genre tropes are admixed. A PROPHET, arguably his most famous work, benefitted from the SCARFACE trajectory, arriving at the same time as ‘Breaking Bad’. Immigrant stories tend to fall into categories of the dour, the uplifting or the escapist; maybe the creative team thought: What if those lines are cut across? Post-traumatic stress disorder looms large over the three leads. Thankfully, no ‘Lost’-style flashbacks are offered. Backstories implied, pasts clouded, reward for an engaged, sensitive audience. Opening on a mass funeral pyre, the man who becomes the titular Dheepan takes off his soldier’s garb. The shedding is literally and metaphorically skin-deep, as those that box him into a corner, much later, discover fatally. Rambo, he is not, eyes deep wells of pain, he is now given a chance at survival. With strangers, a woman and an orphaned girl, they form a pseudo-family to gain asylum in France. This is Sri Lanka, and the aftermath of the civil war. A topic barely touched upon in Western cinema. The leads were on the losing side. They take on the identities of dead kin: Husband/father Dheepan, wife/mother Yalini (Kalieaswari Srinivasan) and daughter Illayaal (Claudine Vinasithamby). What they leave behind can only be deduced, bar a single photo of the Dheppan’s deceased family. “F*ck, I can’t stand this.” Words uttered only five minutes in by Dheepan, as he is chased by French police while trying to sell L.E.D. trinkets. Those wondering if the film will be a slog of misery, fortunately it isn’t as the crime genre is entered into. 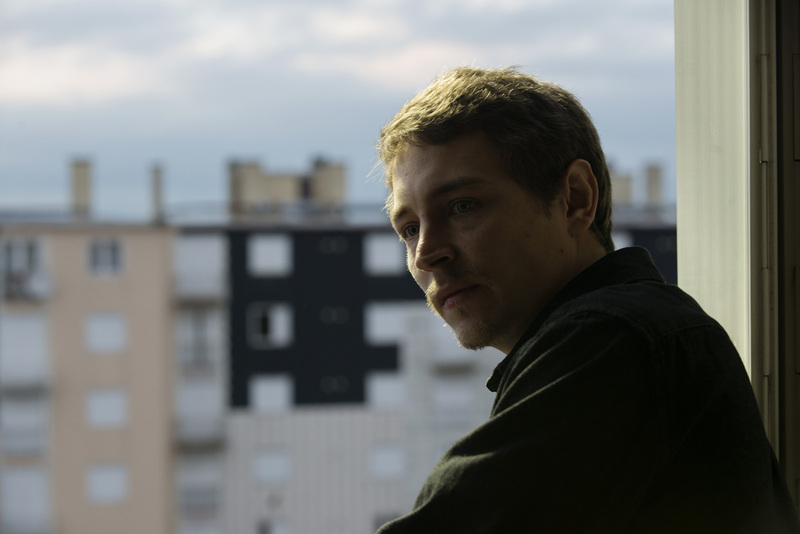 Moved to a drug dealer infested banlieue outside Paris, the fake family fractiously get along. Harmony must be presented to the outside world if they are to get citizenship and go their separate ways. Willing them to grow closer, part of the tension is the strong possibility of the façade crumbing – understandable considering the likely anguish they have suffered and the pressure they continually remain under. Dheepan is assigned a job as custodian caretaker of the rundown estate they now call home. Armed, trigger-happy gangs have divided the territory in two. The filmmakers have added class commentary into the narrative.